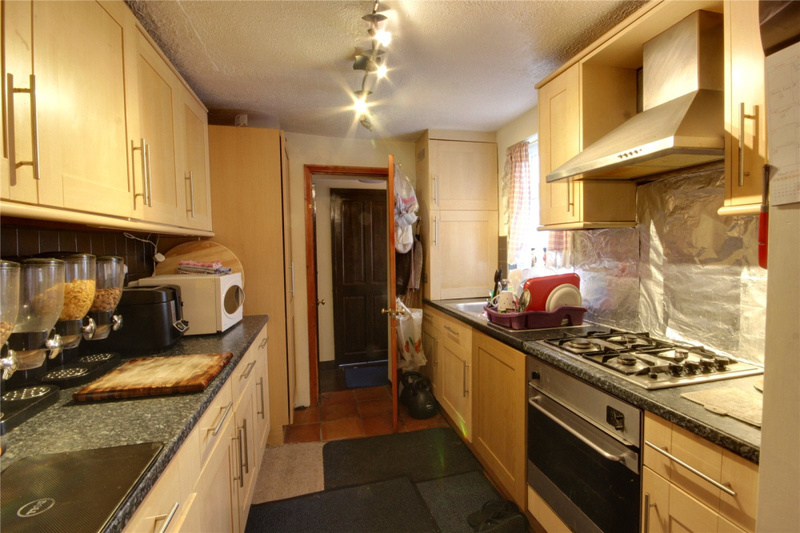 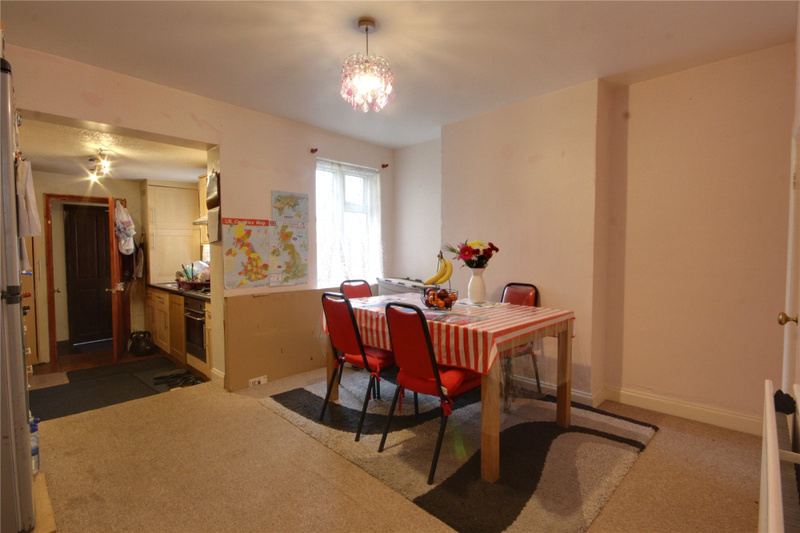 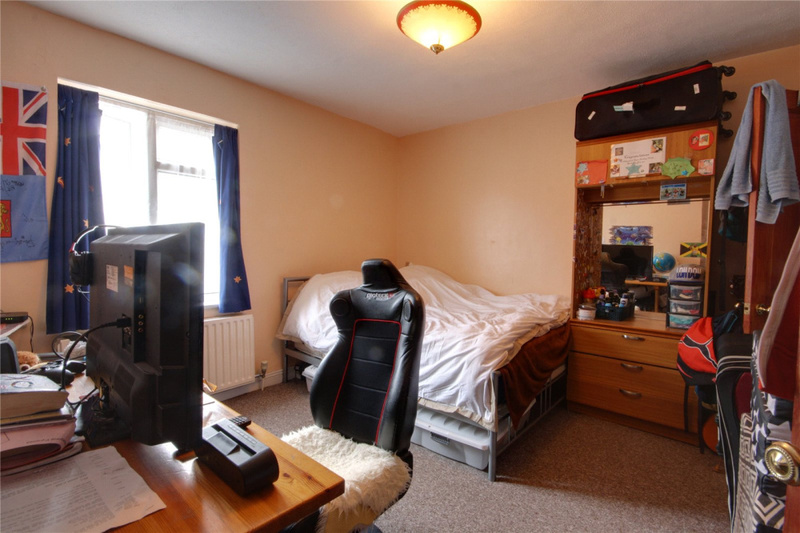 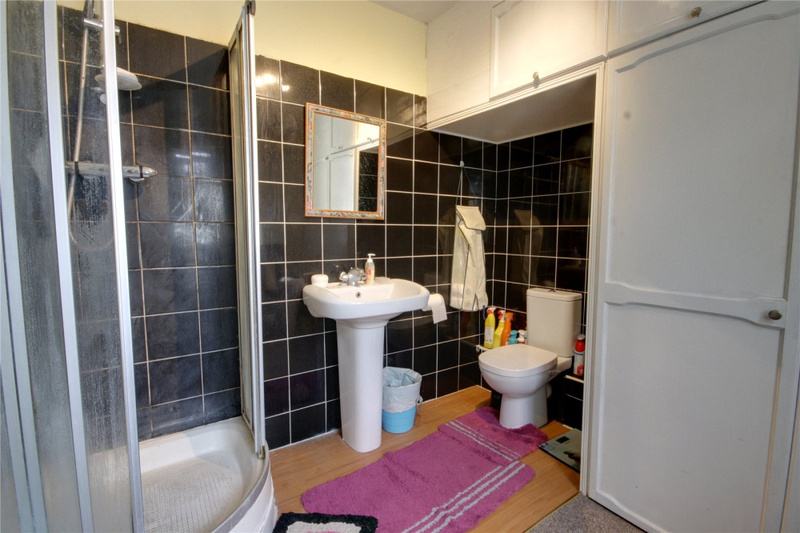 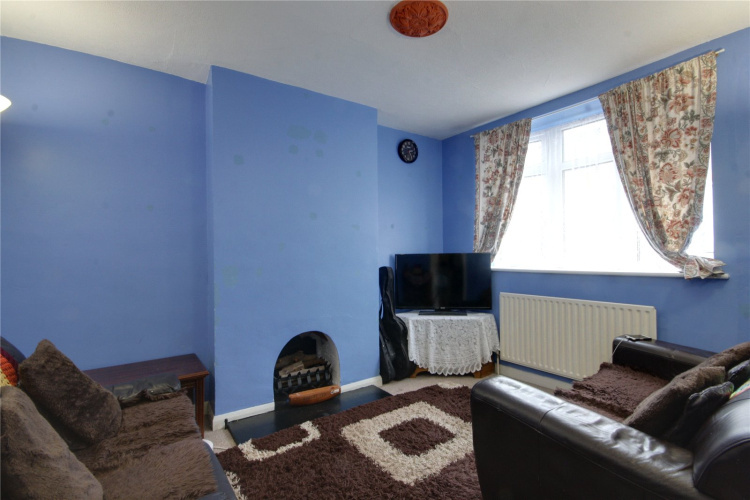 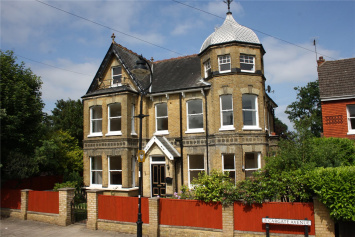 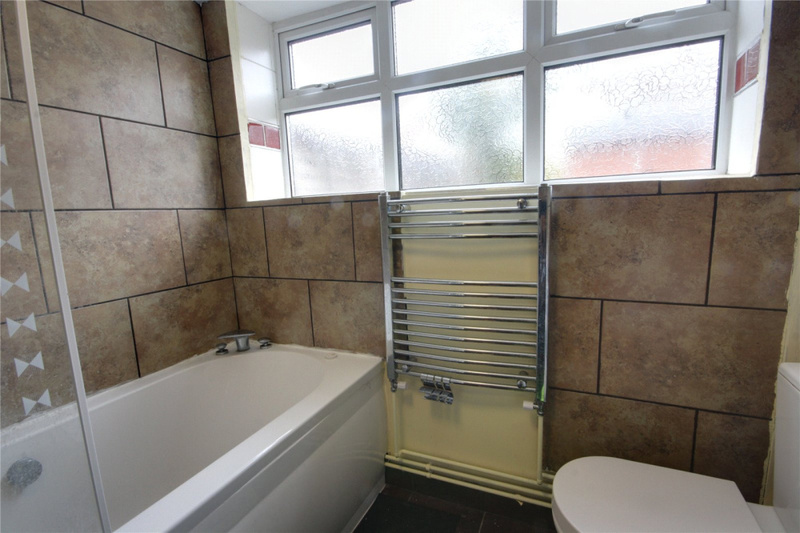 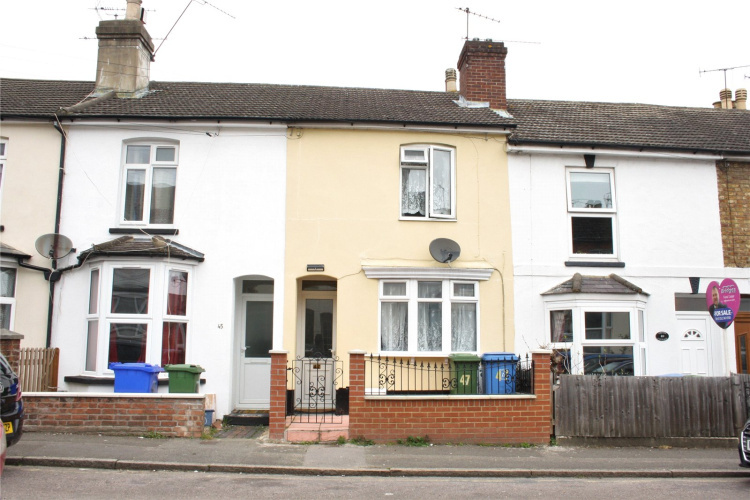 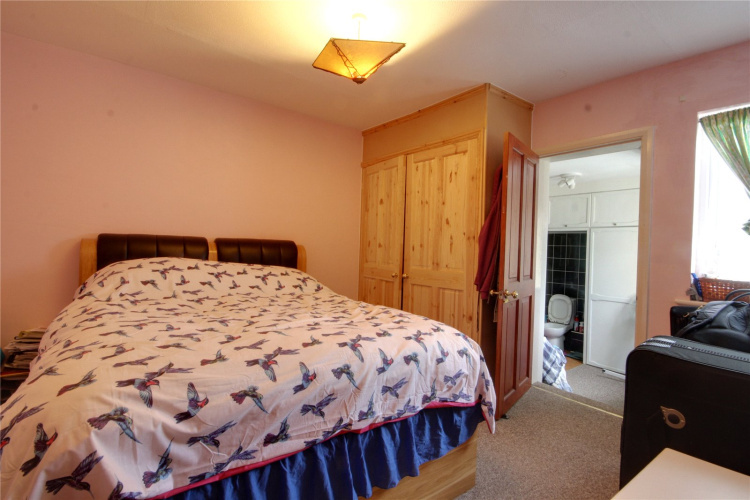 A conveniently positioned Victorian terraced house offering two double bedrooms. 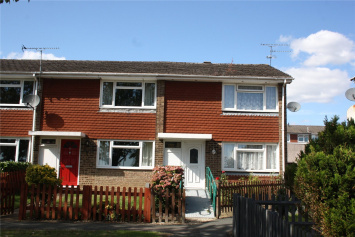 The house could benefit from some updating but represents good value for money. 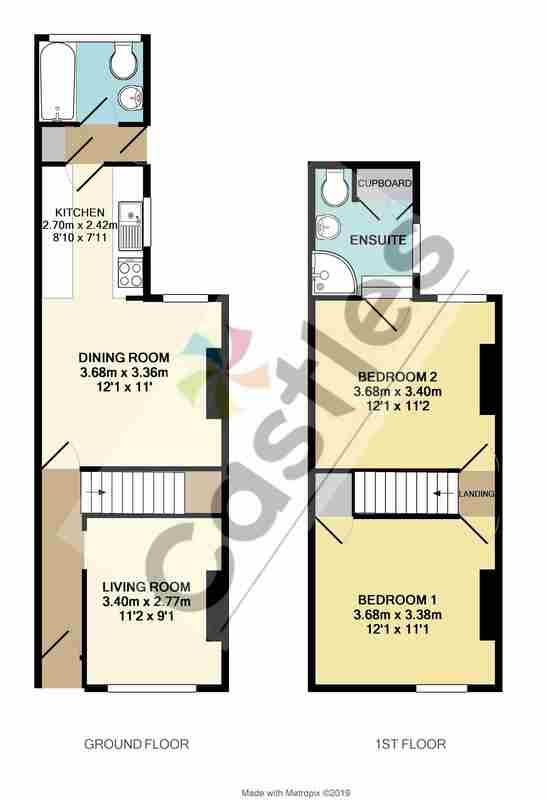 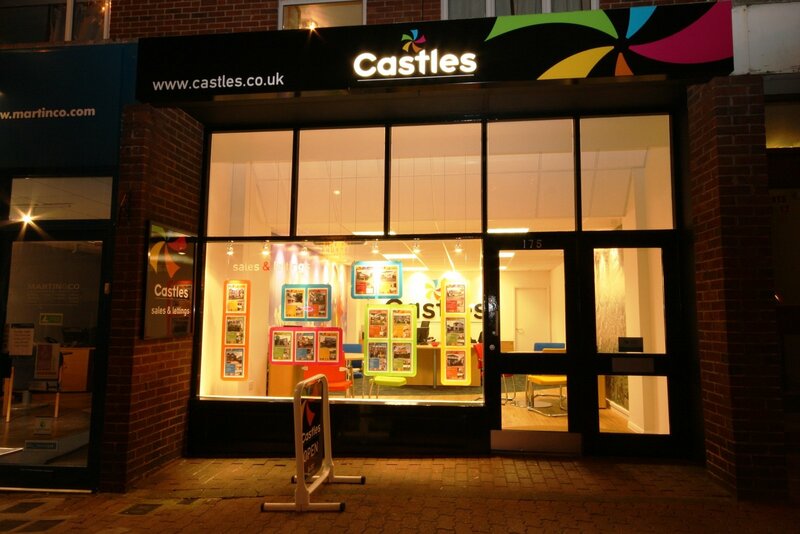 For an appointment to view call Castles on 01252 333003. 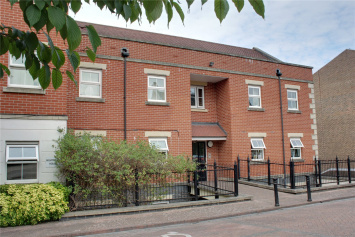 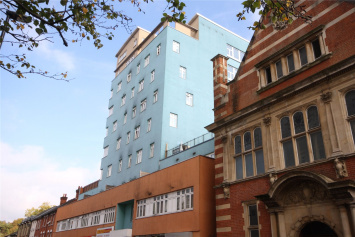 Elms Road is central to and convenient for Aldershot's shopping centre, Westgate Cinema Complex and rail and bus links. 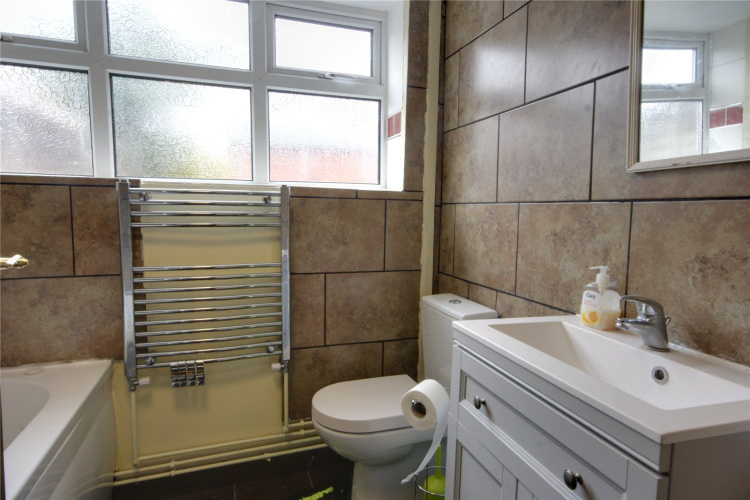 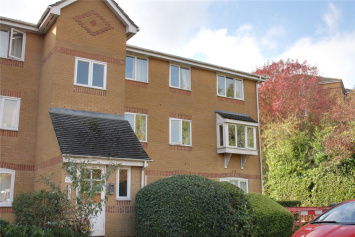 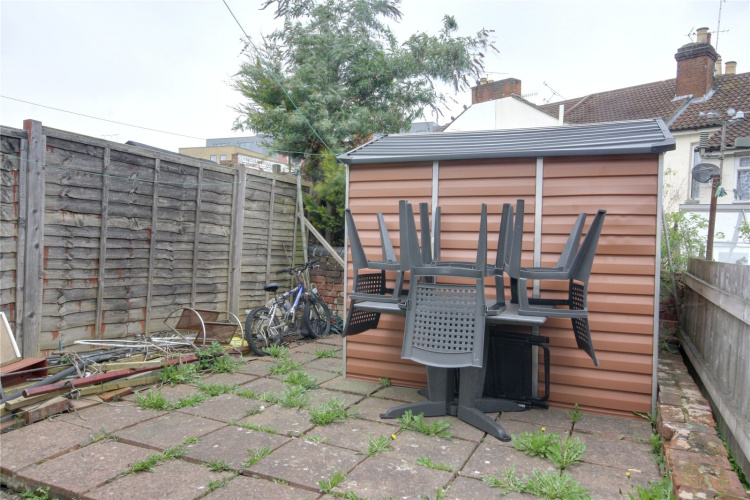 With good sized rooms, two bathrooms and two reception rooms the property would make a lovely first home and offers potential for the buyer to make improvements.